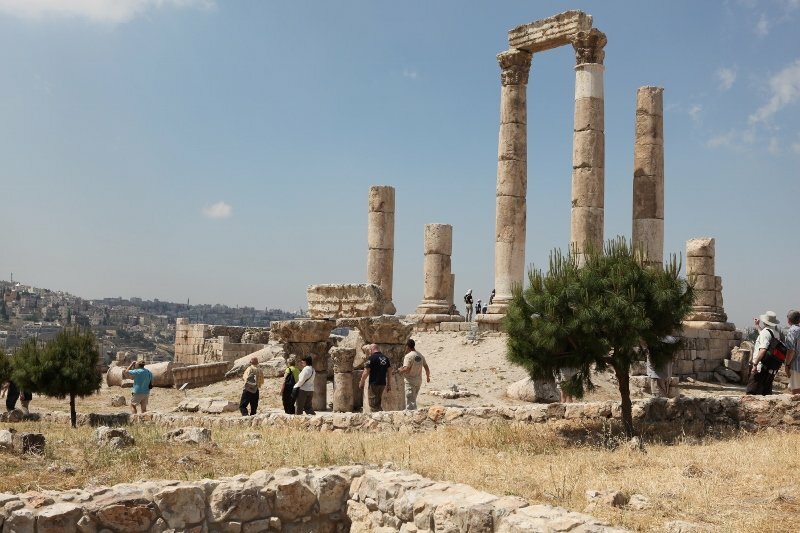 Jordan is a land as old as history, yet a modern kingdom offering the discerning traveller culture, security and hospitality. It is a treasure trove of archaeological sites. Over the millennia, it has been home to Greeks, Romans, Muslims, Christian crusaders and has amassed a rich history. Jordan is a peaceful, moderate and modern Arab country. 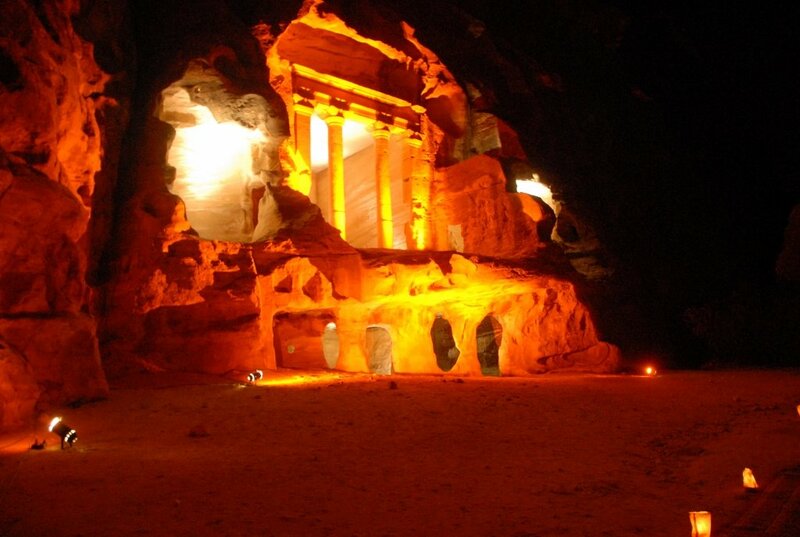 Jordan is a country that exists on the threshold of a dream. But for that dream to come true, you need to visit. Jordan offers unique cultural, historical and religious heritage, deluxe hotels, gracious spas and warm, hospitable people. Jordan’s borders are open to all countries in the region. 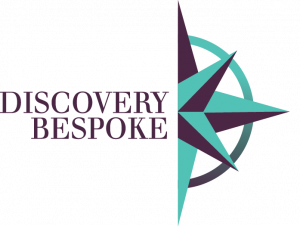 Through its Strategic Partner Programme, Ovation Global DMC is pleased to work with Discovery, an Amman based DMC focussed on creating novel adventure and incentive travel programmes. In operation since 1994, Discovery offers wide-ranging services and tourism products, all of which apply eco-tourism guidelines. Discovery operates with full concern regarding the impact of tourism on the areas in which it works, prioritizing environmental conservation, archaeological preservation and the promotion of the well-being of the local people. 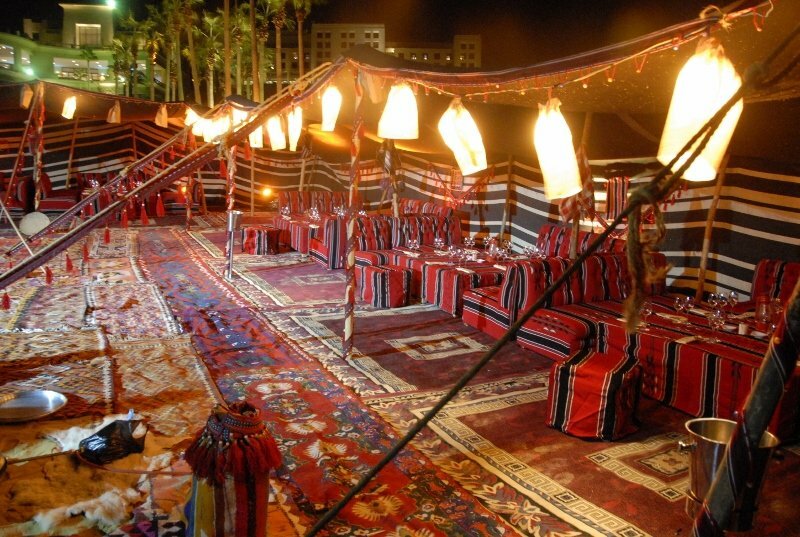 Take a look at our meeting and incentive programmes in Jordan to find out how you can make the most of your trip to Jordan.